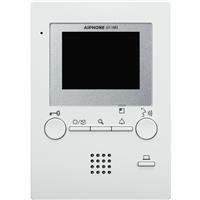 ​Video Door Box with integrated door release. May be combined with existing video surveillance cameras. Video connection from room to room. Learn more about connecting video door boxes to your Novacom or current video network. 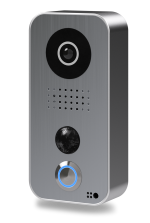 Novacom supports a full array of devices offering local control of premise-based video intercom and interconnection with video surveillance. 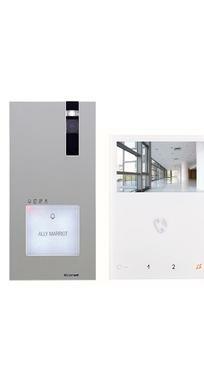 Greater flexibility for a door access than the door video monitor only. 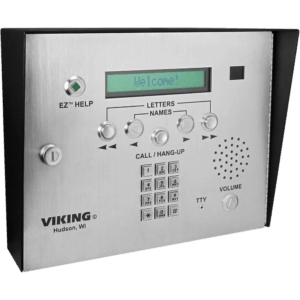 Employing a Novacom Avaya PBX system, connect a door with: a video view, release the door, or allow any or all phones on the site to verbally interview the visitor and release the door.